In a discovery that had the potential to smell worse than whatever ancient artifacts are in the back of your refrigerator, scientists have recently come to the conclusion that 7500-year-old pottery discovered in Poland was used to make cheese. In case you’re wondering, various reports put the oldest wine somewhere between 1600 and 3000 years old – meaning the party didn’t really get started until quite a few centuries later. Apparently, lactose intolerance was a common trait among adults of the time, so cheese gave them the ability to get some of the nutrients with less of the lactose. 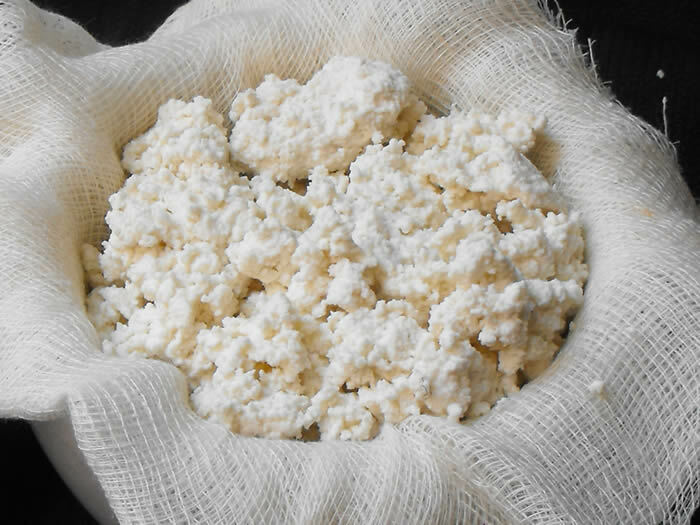 Scientists believe the cheeses produced from the discovered pottery would have the consistency of a soft cheese like ricotta, and a strong stench. Which means there’s a good chance the phrase “who cut the cheese?’ has been part of human society longer than you ever could have imagined.